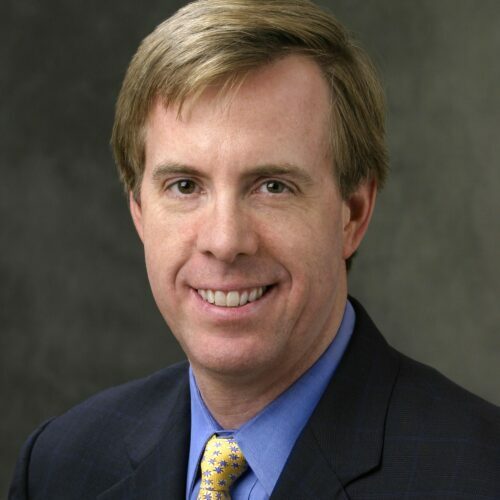 Robert B. O’Connor is a Managing Director in Morgan Stanley’s Legal and Compliance Division. As Global Head of Prime Brokerage/Securities Lending Legal, Rob has responsibility for legal coverage of Morgan Stanley’s Prime Brokerage, Securities Lending, Fund Administration, Customer Listed Derivatives, Customer OTC Cleared Derivatives and FX Prime Brokerage businesses. Prior to joining Morgan Stanley in 2000, Rob was a Branch Chief in the Northeast Regional Office of the SEC’s Division of Enforcement. Prior to joining the SEC staff, Rob was a litigation associate at Seward & Kissel. Rob received his A.B. from Boston College and his J.D. from Fordham University School of Law. In addition to his roles at Morgan Stanley, Rob is actively engaged with SIFMA and previously served as Chair of the SIFMA Prime Brokerage Securities Lending Committee. Rob also serves on the Board of Directors of Friends of Rye Nature Center.